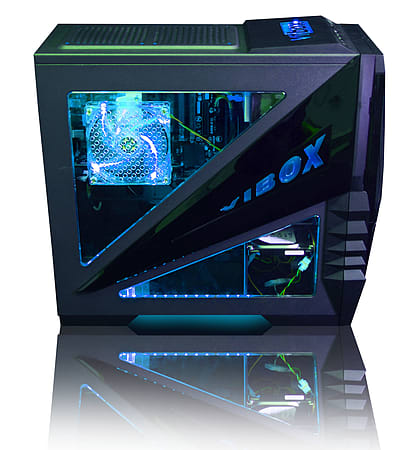 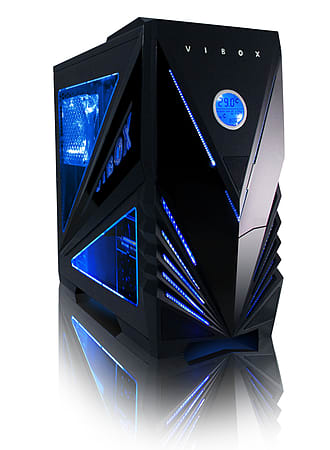 The Vibox Orion really is the perfect all round PC for anyone looking for the latest, super fast Quad-Core, PC with enhanced graphics performance, lots of RAM and a good sized hard drive - all at a low price! 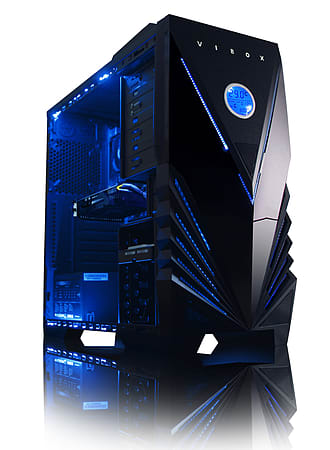 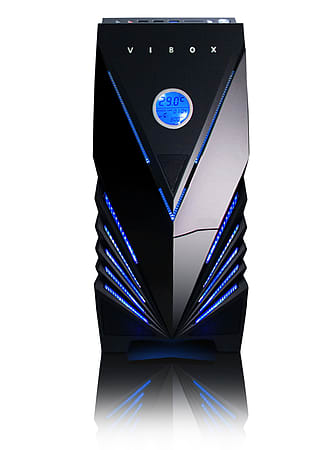 Whether you use your PC for producing spreadsheets in the office, browsing the web at home, watching movies, playing games or all these COMBINED, this PC with the latest Quad-Core, AMD FX processor technology inside, will cleverly multi task your running applications to make sure that more of them respond instantly when you need them to. 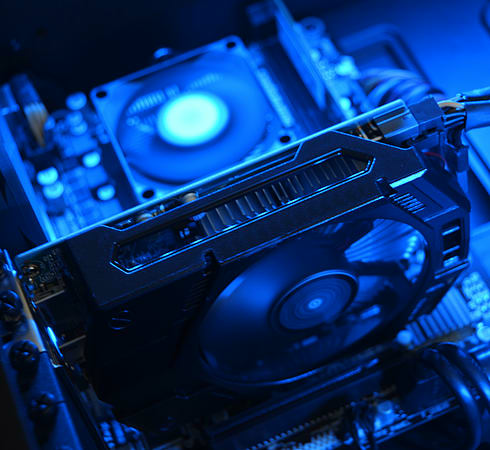 Alongside that we have combined a top brand USB2 motherboard with the recently released Radeon R5230 2GB dedicated graphics card which will boost the system's graphics so you can experience HD quality on your games and when viewing media.